Will Big Brother 12 Be the Last Season for CBS? Big Brother fans who want to keep the series alive better make sure they tune in regularly this season. Rumors have allegedly been circulating that Big Brother 12 could be the last season of the show for CBS unless they have a really good reason to renew the show again. CBS has not officially said anything about Big Brother being shut down after this season, but rumor has it the network may be considering cancelling the show. 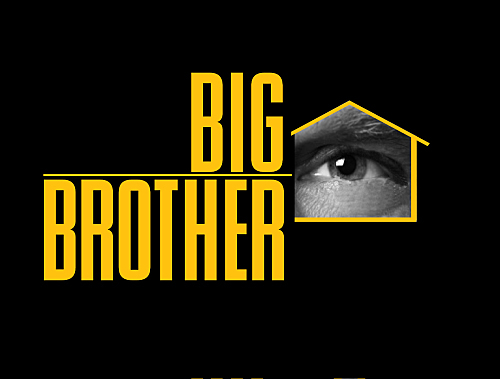 The UK version of Big Brother will end this summer, so it isn’t surprising there are rumors the U.S. version could follow suit. Former Big Brother houseguest James Rhine is among those reportedly spreading the rumor the show will soon draw to a final close. In an interview with TVGrapeVine.com, Rhine said he and other former houseguests had “heard that next season will be the last” during a reunion in Oregon. Personally we’re not betting on CBS cancelling Big Brother just yet. The series still has a mass legion of fans and we’re thinking the new schedule for Big Brother 12 may actually help improve the show’s ratings even more. Still, you never know these days what shows are going to get the boot for no good reason. Despite any rumors to the contrary, we’ll keep believing Big Brother will be around for a good long while yet until CBS actually makes it official that the series is over for good.